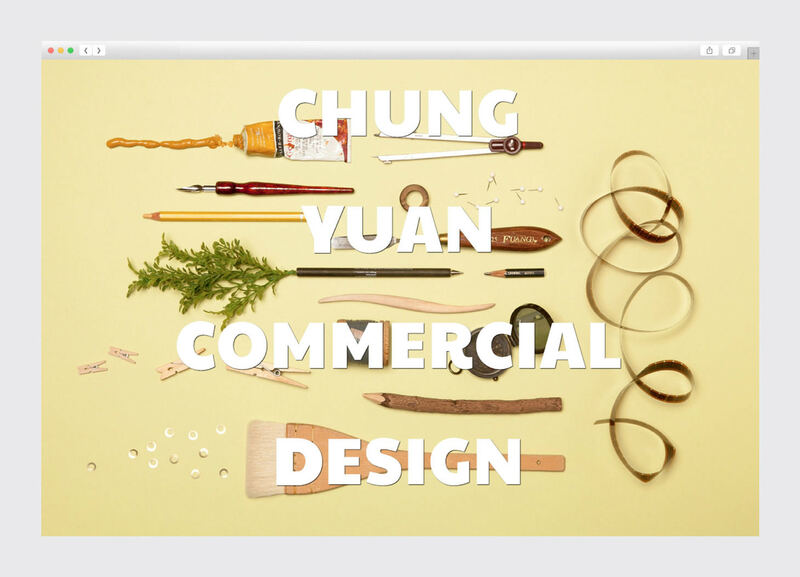 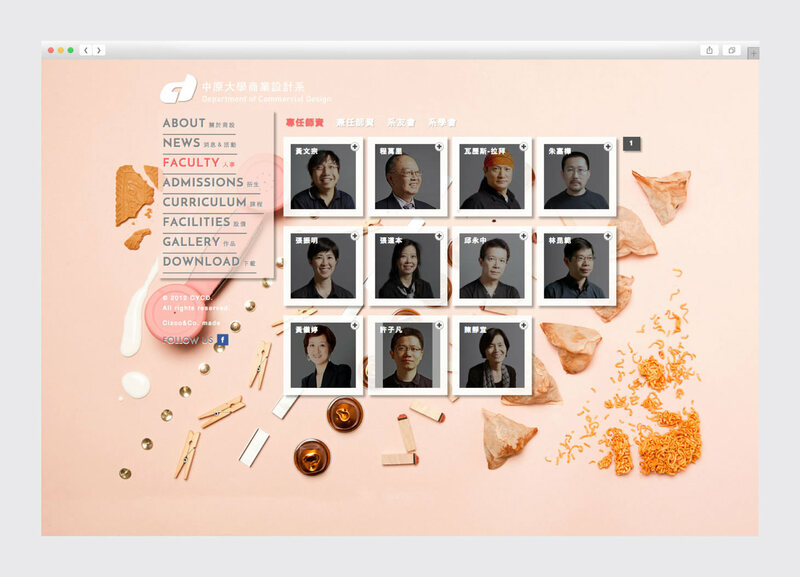 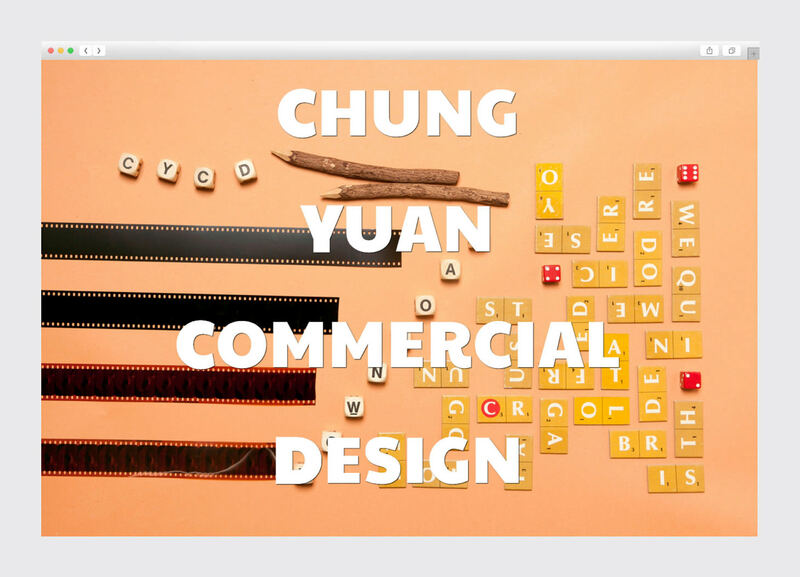 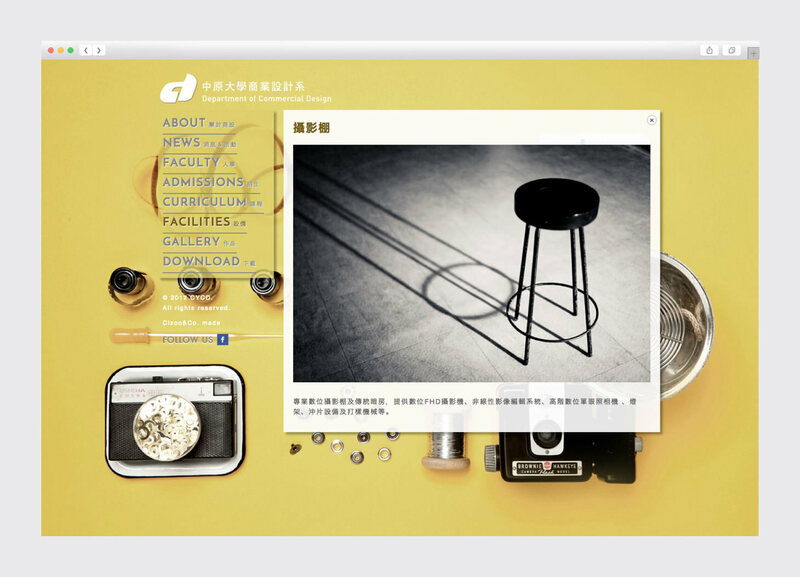 The Department of Commercial Design, Chung Yuan Christian University is devoted to cultivating combined talents of design, culture, technology and commerce. 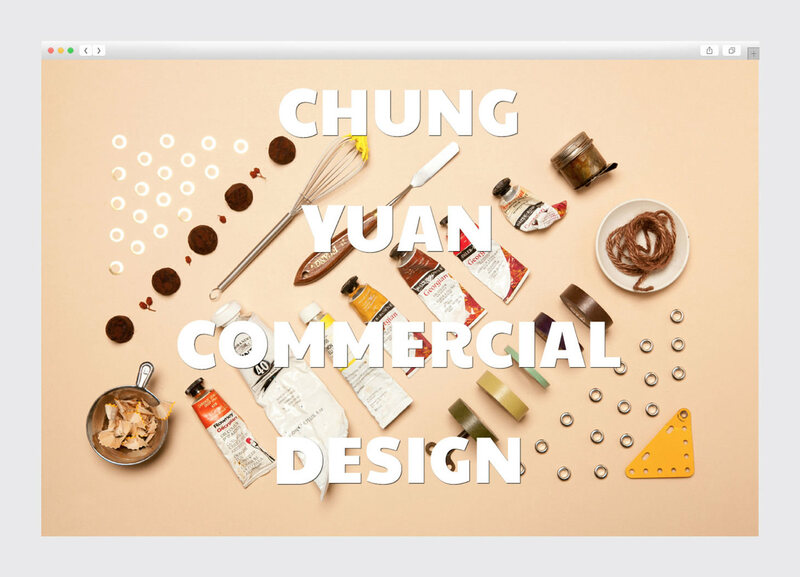 Based on such an ideal, we tuned everyday materials into fun visual elements for its website, and showed its academic style and many programs. 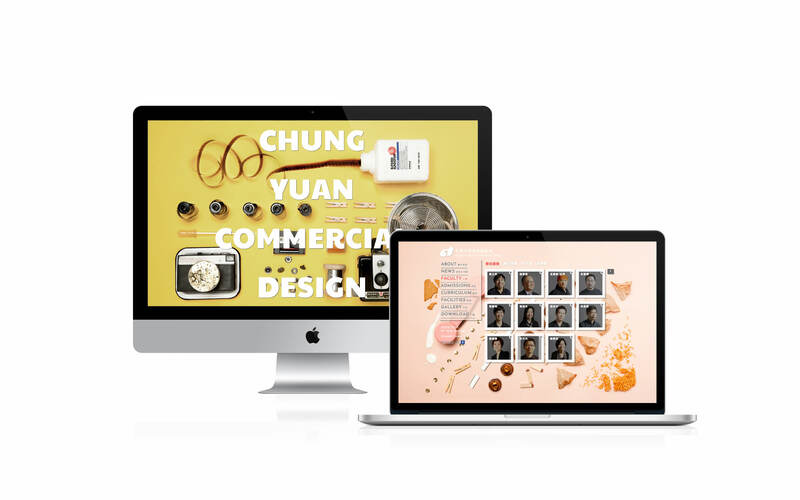 The would-be designers are encouraged to explore beyond limits.